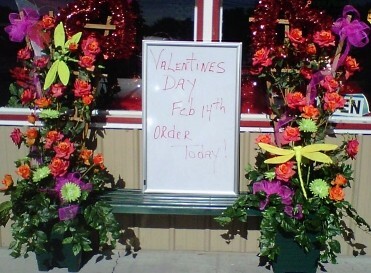 Terry's Florals is a local Lake Butler, Florida florist that is family-owned and operated. 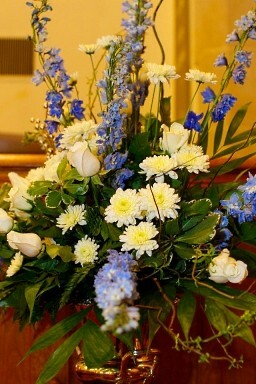 We feature creative flower arrangements from a designer with over 29 years of floral design experience. We hope you enjoy your online shopping experience with secure 24-hour ordering right at your fingertips. If preferred, you may call us to place orders direct at 386-496-1600. 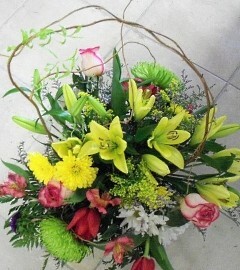 TERRY'S FLORALS Delivers the Freshest Flowers and Brightest Smiles! 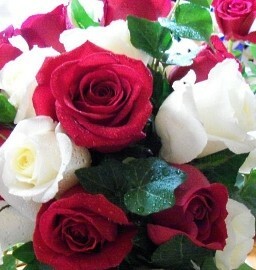 * Order your Wedding Flowers and Party Flowers from TERRY'S FLORALS. We will ensure your special day is a blooming success!! Call us in advance at 386-496-1600 to set up an appointment for a consultation. 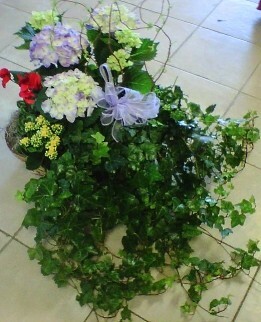 TERRY'S FLORALS is open to serve your floral and gift giving needs. Call or visit us today… we look forward to meeting you! 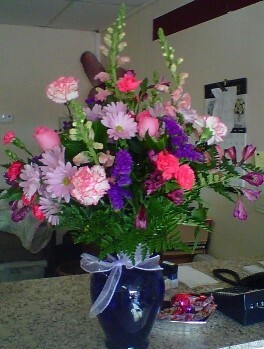 Thank you for visiting our website for flowers delivered fresh from a local Lake Butler, FL flower shop, Terry's Florals.